Tips from Kay Douglass, Steven Sclaroff, and more designers. 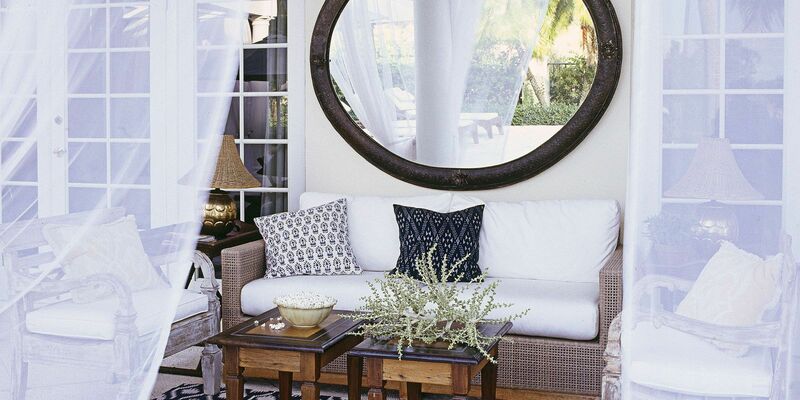 No matter where you put one, mirrors are an easy way to reflect light, make a space look bigger, and open up a room. Here are 10 decorating ideas for using them in your house.